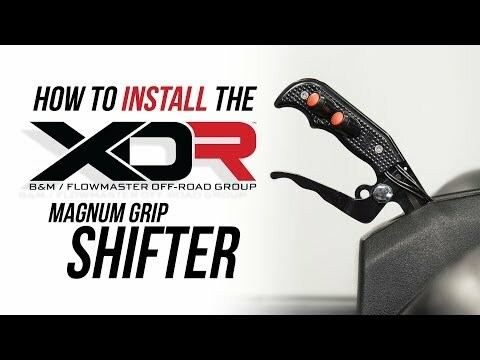 B&M Racing is proud to introduce our new Magnum Grip Short Throw shifter for 2016-2017 Yamaha YXZ1000 side by sides. 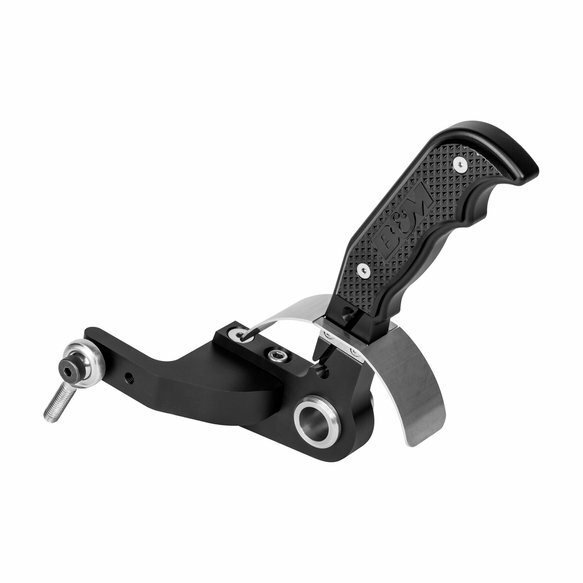 The handle is patterned off our Magnum Grip race design for an ergonomic, modern and aggressive look. 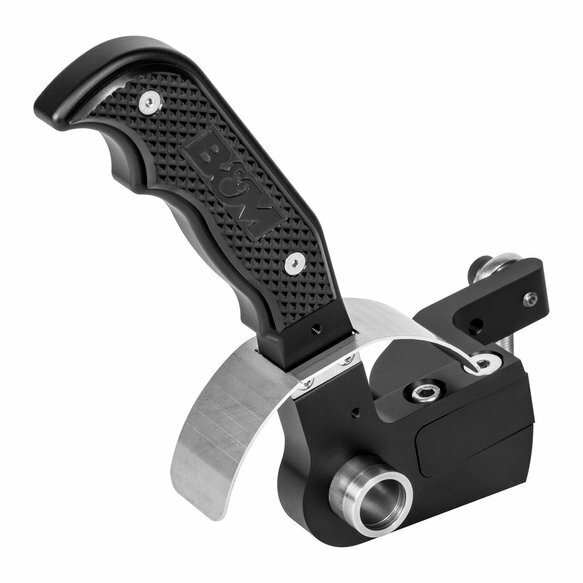 Features include CNC machined billet aluminum construction, replaceable black side grip plates that incorporate a diamond design pattern for a sure grip when shifting and a tough MIL-Spec anodized finish. 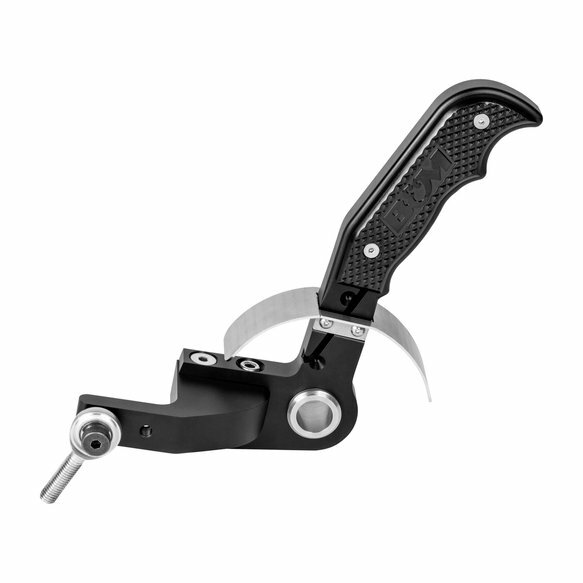 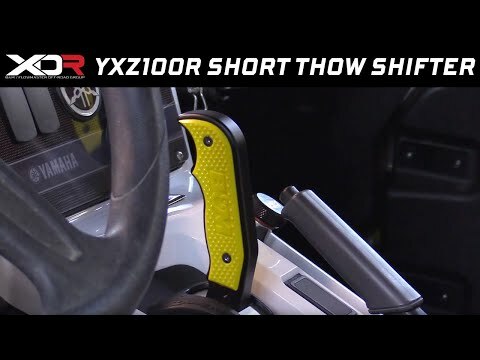 The shifter reduces the throw by over 47 percent versus the stock shifter and provides firm, quick positive shifts. 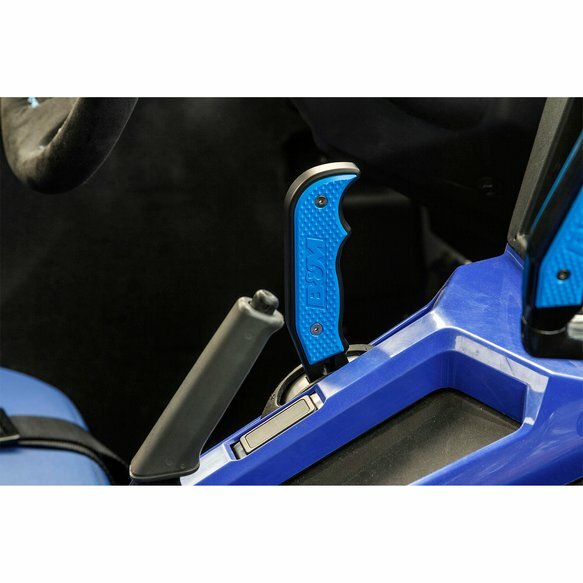 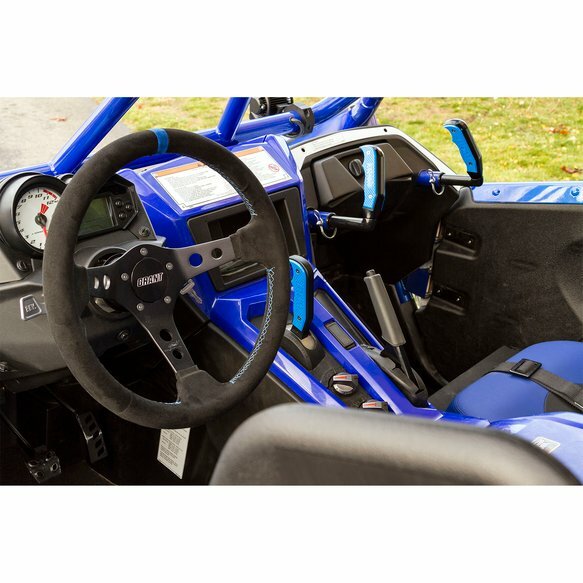 The side grip plates are customizable with numerous colors of the optional polycarbonate side grip plates, or a real rosewood option to personlize the look of your ride. 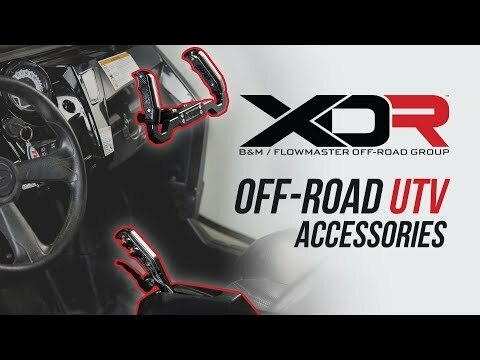 Includes all necessary hardware and easy to follow instructions.